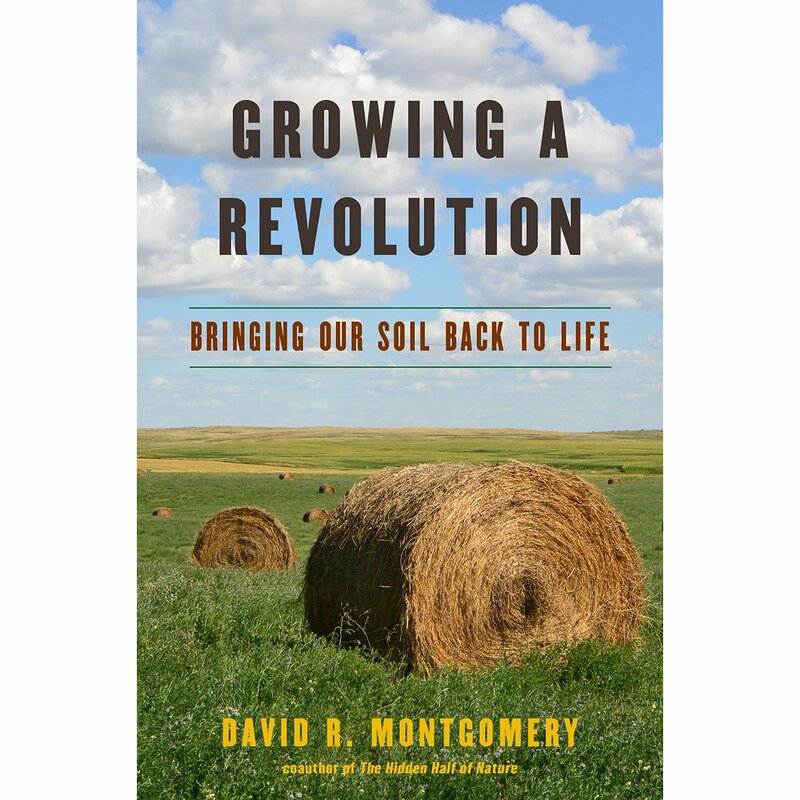 In his quest to reveal the solutions beneath our feet, David Montgomery introduces us to innovative farmers who practice regenerative agriculture. Montgomery shows that restoring fertility to the land is not an either-or choice between modern technology and time-tested traditions. Ending with a call for action beyond the fields, Growing a Revolution is an inspiring addition to the bookshelf of anyone seriously concerned with the future of food and farming, our relationship with nature, and the fate of civilization and the planet.